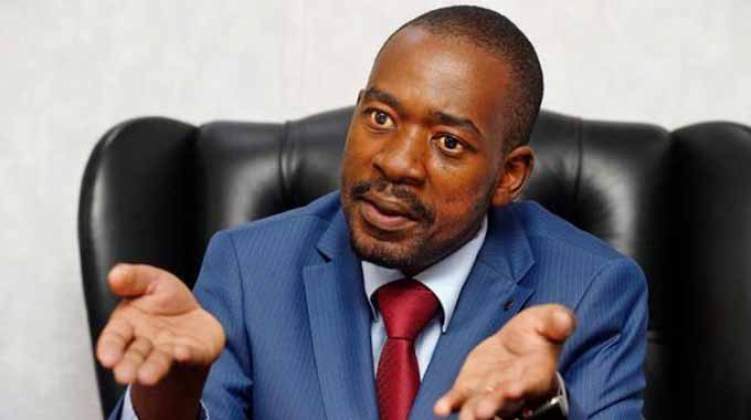 President Emmerson Mnangagwa has warned that he will not be arm-twisted to the negotiating table by MDC Alliance leader Nelson Chamisa, saying the national dialogue will continue without him and will work with those interested in building the country. Addressing thousands of Zanu PF supporters at a rally in Mwenezi last Saturday, President Mnangagwa expressed displeasure that Chamisa snubbed his recent call to all parties to come to State House and discuss issues that he said were aimed at narrowing political differences. He accused Chamisa as an attention seeker, saying people will soon see him for what he was. "I called for a meeting with all leaders of the political parties in the country so that we could discuss the future of our country because the election period is now behind us. "I wanted us to come together and work for the betterment of our country giving them an opportunity to tell us where we make mistakes so we can make amends. Chamisa then said if we meet as leaders who will be chairing the meeting because we are all on the same level. "I told him there is no problem, you are a president of your own party and I am President of my party so let us find a religious person to mediate but we later discovered that the man of God was a political activist and we dropped him," said Mnangagwa. Mnangagwa said that they later roped in the chairperson of the National Peace and Reconciliation Commission (NPRC), Retired Justice Sello Nare. "Other political party leaders came but Chamisa refused to come showing his true colours. He is a lost person and does not want to work with others. He cannot ask for special treatment because he lost the election just like others. "We always tell them to come join others but he is adamant and wants to be left outside. We want people to work together peacefully and build our country because we are Zimbabweans. We will continue dialogue with other political parties. "We will let Chamisa criticise us from outside but when he makes sense we will take that advice and implement it," said Mnangagwa.